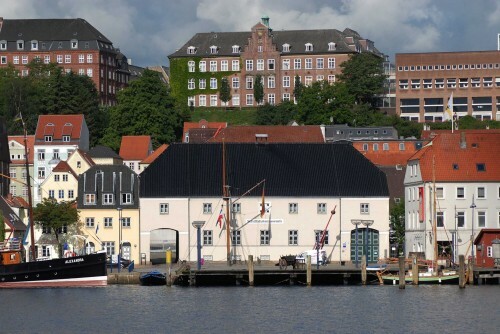 On the docks of Flensburg, in a beautiful old merchant’s yard, lies a museum dedicated to the maritime heritage of the city, or Flensburger Schiffahrtsmuseum as it is called in German. Flensburg used to be in the centre of the Duchy of Schleswig that was under the Danish crown from 1460 to 1864. 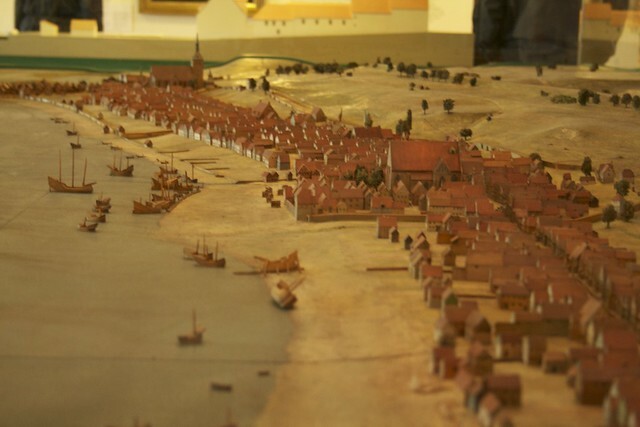 The city had an excellent location for trade being located at the bottom of a fjord with calm waters connected to the Baltic Sea and right on the main trade route (on The Cattle Road) from Viborg in the north to Hamburg in the south. It was the second biggest port in Denmark after Copenhagen. From the Middle Ages the fjord was a good place to catch herring and after the collapse of the Hansa trade union Flensburg grew to become one of the most important ports in Scandinavia in the 16th century. In the 18th century sugar and rum became big business for the merchants of the city. 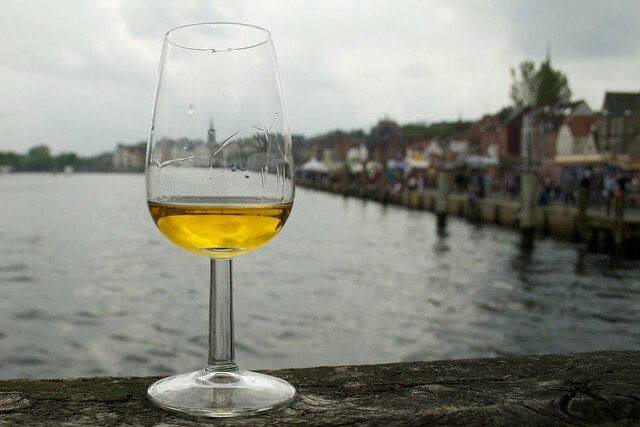 Flensburg was also part of the triangle trade where crafted goods were shipped to Africa, slaves to the Danish West Indies and sugar and rum back to Flensburg. After the war in 1864 Flensburg became Prussian and kept thriving as a mercant harbour until the Kiel Canal open in 1895 and more or less overnight business moved to bigger cities like Copenhagen and Hamburg. 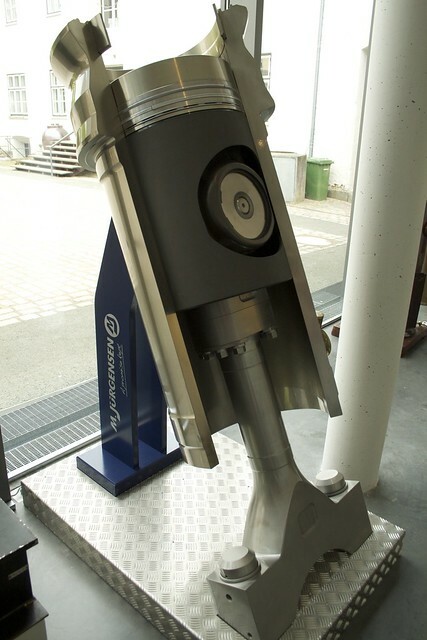 Flensburg’s shipbuilding industry is also covered and it was a big employeer in the area. 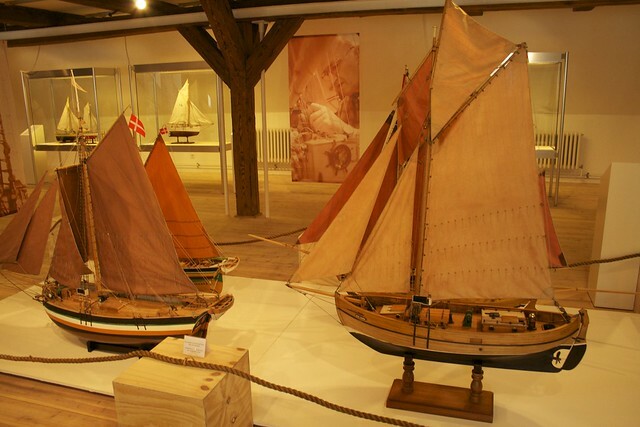 The museum tells these stories with model boats, items and pictures from the various periods. However all text in the museum are only offered in German and Danish so if you are not proficient in either of those languages you will miss out on a lot of context. 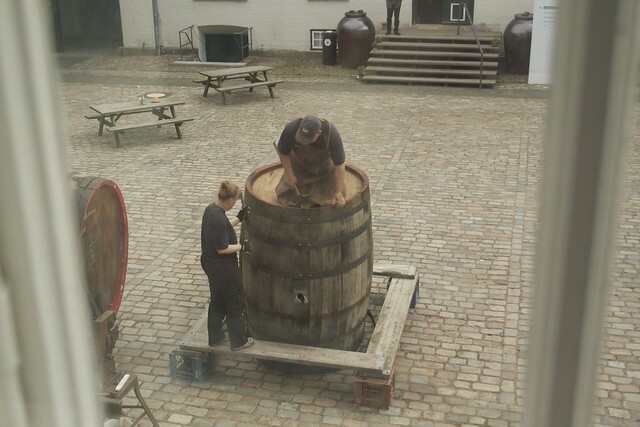 While we were there a barrel maker, his son and wife were working in the courtyard making a huge barrel. There was also a special room dedicated to diesel engines and modern sailing with a big simulation system for navigating a modern day coaster/tanker. The ticket was €6 and if you can read the displays (in German or Danish) you can spend 1-1.5 hour here. 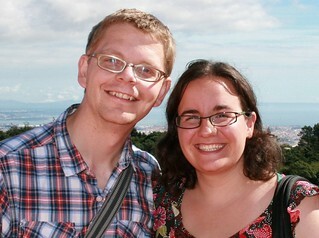 First photo by Stadt Flensburg. This entry was posted in Trips Out of Town and tagged boats, flensborg, history, maritime, museum, shipping by Michael. Bookmark the permalink.